Dunn's Creek ultimate retreat. One of a kind piece of paradise. 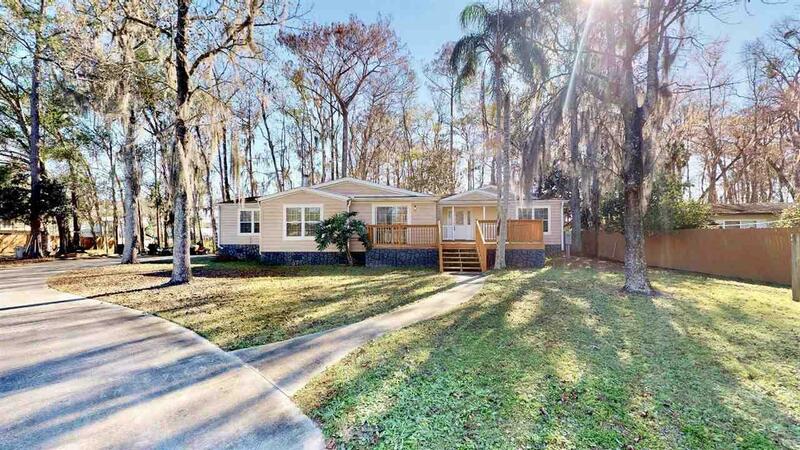 Beautiful 3 BR/2BA Homes of Merit triple wide mobile home tucked within your private preserve of cypress trees and intertwining boardwalks. The gently lived in and well maintained home built in 2006 has a split bedroom floor plan, formal living/dining area, huge family room w/gas fireplace & a chef ready kitchen complete w/ SS appliances. 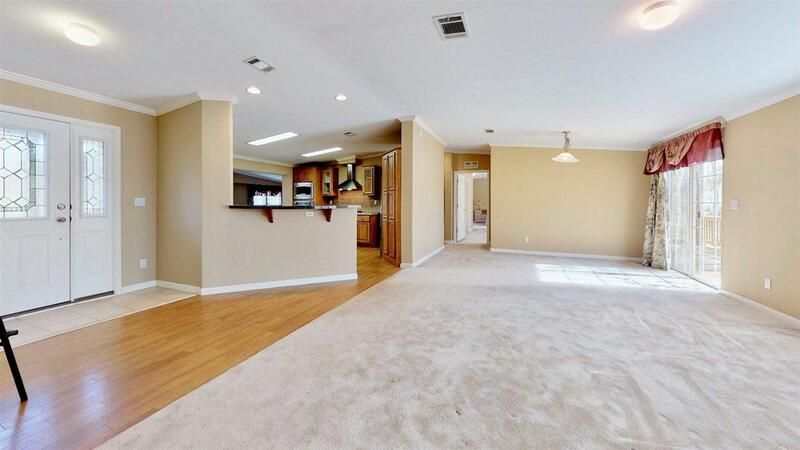 The WOW factor inside this beauty is the massive 'L' shaped Master BR of over 600 SQ FT! 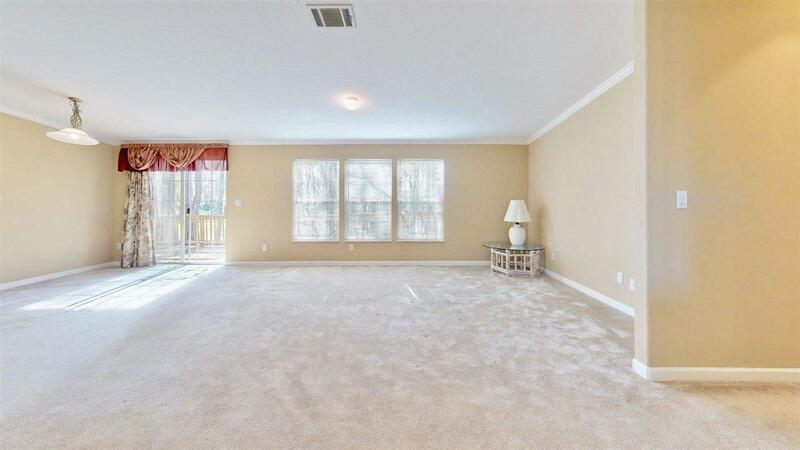 Plenty of room for your home office, meditation space, exercise, etc.. Who are we kidding, you can actually have them all and still have a king sized bed and several armoirs. Utilizing the sliders from the master bedroom or formal living will take you to hundreds of square feet of decks and boardwalks surrounding the home in true Old Florida fashion. Everyday you will be amazed that this is yours and this is real. Meander along the boardwalks to your favorite nesting spot on Dunn's Creek. 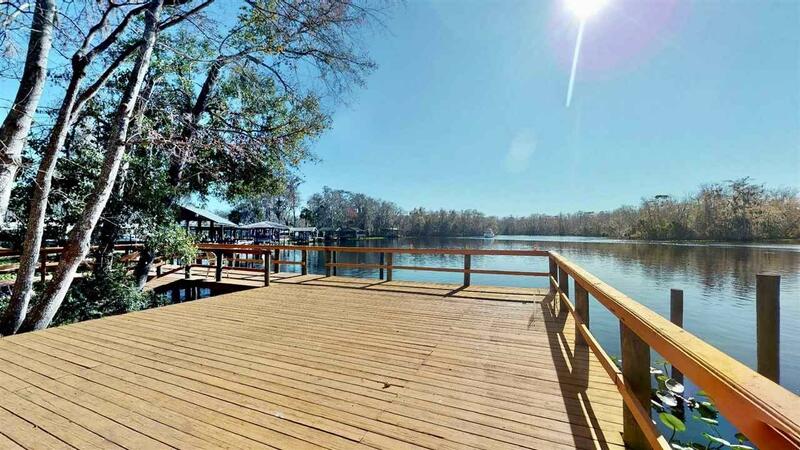 Drop a line in the water or hop on board your boat to explore the areas of Crescent Lake and the St. John's River. Every day can be an adventure or nothing but relaxation. The choice is yours when you call this paradise home.